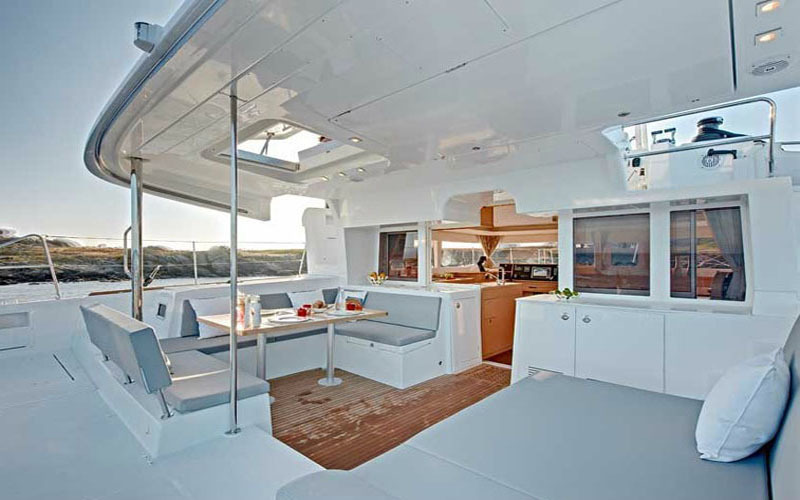 The largest size luxury catamaran for bareboat charters. 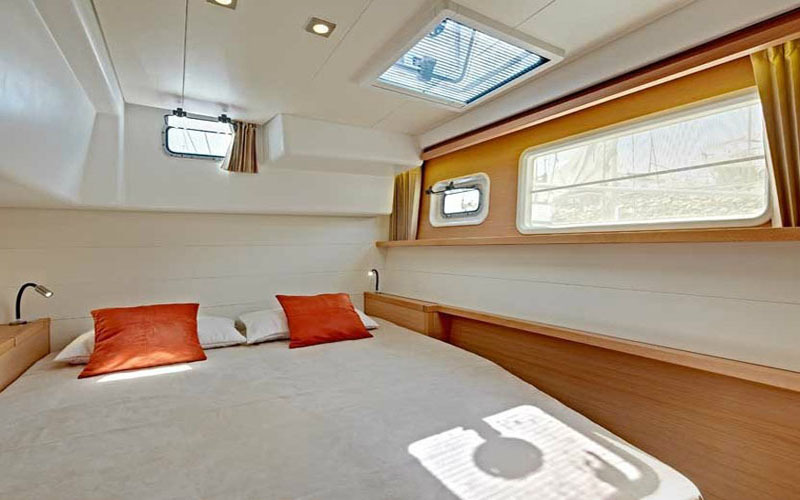 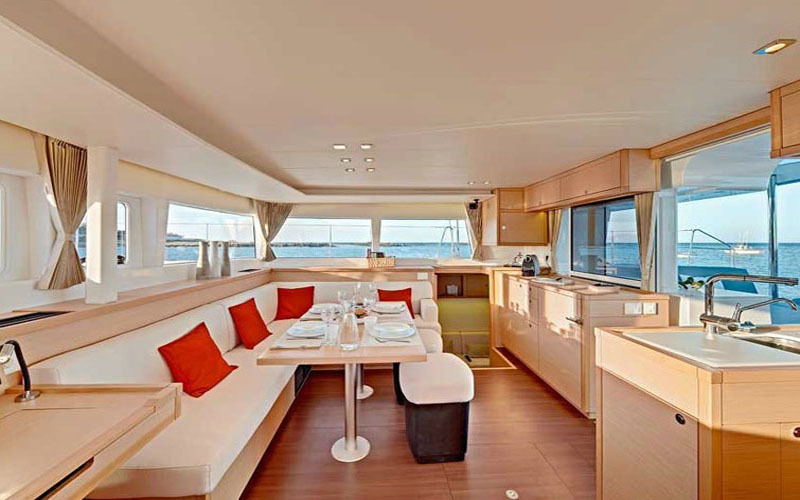 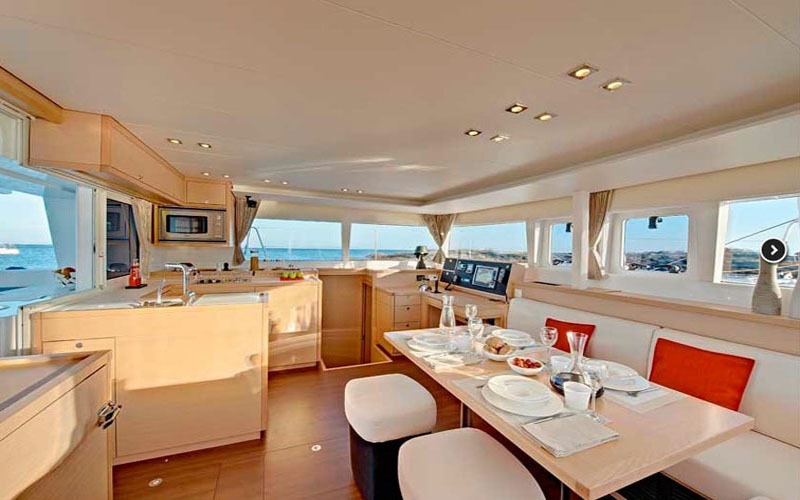 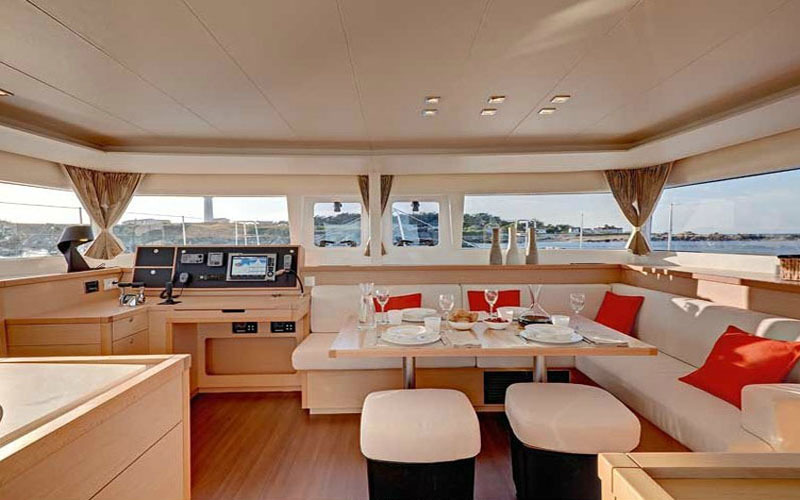 She is equipped with four double cabins with ensuite bathrooms, plus two single front cabins. 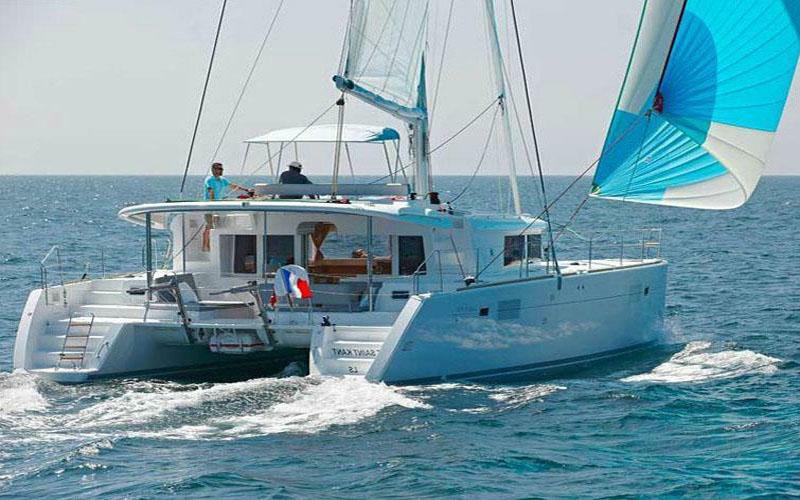 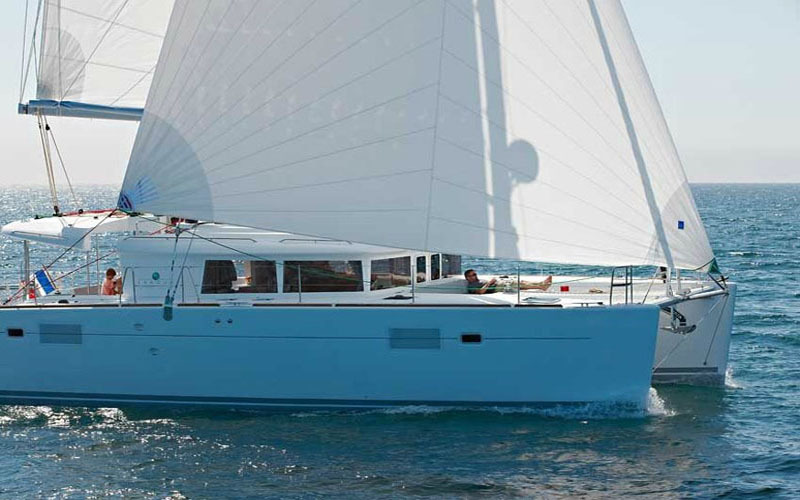 Elegant and comfortable catamaran for bigger groups, she is also equipped with generator and air conditioning.